First of all sorry for the late post, and thanks for grace and understanding! This chapter is the perfect one in which differentiating between a principle and a method is important. The examples the authors give at the beginning of it are more of methods based on the principles that further in the chapter the author will tackle. Understanding the difference is essential in order to embrace what one must do -Biblically speaking- in our relationship with our adult children and what we may do in specific circumstances. For example: one may or may not have a curfew for his 19 yo daughter living at home (method), but one must protect her. That is a biblical principle. Chapter six is about us not about our children, and as I read it I was challenged by the biblical principles that the author points here. So, the principle is clear: we need humility to deal with our children.That is the starting point no matter which method we end up using. 1. Humbly convey clear expectations. And I would add, humbly ask forgiveness if your expectations have not been clear or if your expectations have not been real (by this I mean that you are expecting from them to allow you to micro-manage their life under the cover of “submission”). 2. Always offer humble respect. 3. Humility speaks little and listens much. When we have a humble attitude we will find that it is more easier to listen fully and attentively -not thinking at the same time of a response with which to strike harder- (Read James 1:19, Prov. 20:5). 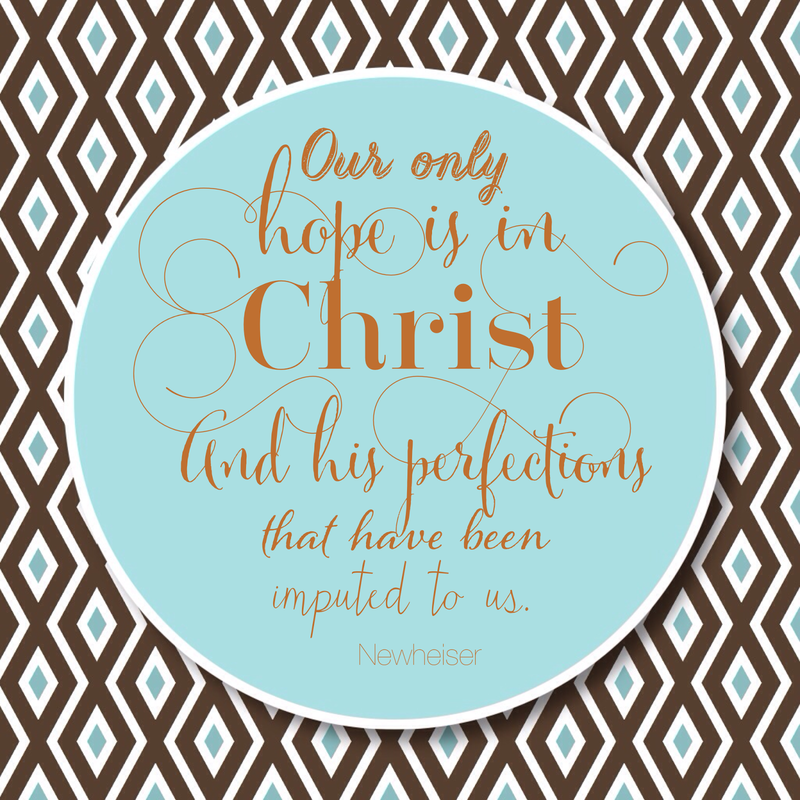 Listening, Newheiser reminds us, is a skill that not only requires humility but love. It takes effort to be a good listener. When we listen humbly we are persevering in communicating with them. And as one mom pointed out, this only happens when “we refrain from interrupting or correcting our adult children.” Humble listening, of course demands that we recognize that we don’t know the correct answer at all times and that other times we have erred. 4. Humility makes an effort to communicate. Communicate clearly all your expectations, don’t assume that they will read your mind on all sorts of manners. I firmly believe that a clear communication clears the way to build stronger relationships. 5. Humility respects their individuality. 7. God’s grace helps us assume the best of our children because “Love… hopes all things” (I Cor. 13:7). But at the same time God’s grace will help us see the sin in our children and be blind to it. I was reminded here of the book by Puritan Richard Sibbes, The Bruised Reed; if you have not read it and the kind of faith you see in your child ‘s life is only a weak flame, I recommend it to you. It will sure help you see with hope those sparks of faith. 8. Humility overlooks and forgives. Our own children can hurt us, but we sin against them when we don’t forgive them quickly, but instead let bitterness be rooted in our hearts. Humility, I would add, recognizes that God is in control of our children’s lives. Humility draws us to God in prayer for them and gives us hope when we seem there is none. 10. A humble attitude will always be willing to give. Always give your children grace in a thousand tangible ways. The questions at the end of the chapter are very good. Don’t overlook them. I was convicted of some things as I answered them. Note: Next week I will be traveling and might not have an easy access to Internet. So, I ask you to bear with me if you don’t see me posting timely next Wednesday. God is good and Him our hope is secure. This entry was posted in Being a Mom, Books, Daughters, Elise_Fitzpatrick, Newheiser, Sons by Becky Pliego. Bookmark the permalink. Thank you for once again writing a lovely summary of the chapter and offering further wise insights. As I read the chapter and your post, I was reminded how often I have innately acted or spoken based on my preference rather than the principles of God. It's so easy when we are busy to be lazy about our responses or actions with our children (and spouses) not taking the time to thoughtfully consider our words and behavior and the impact that they may have. 1. Respect for adult children, especially their God-given individuality and gifts that may lead them into careers/lives that we did not imagine for them. I liked the author's blunt reminder: “It is not our choice because it is not our life.” A simple statement that can help us keep things in perspective. 2. Not assigning motive “…seek the most charitable possible interpretation to the actions and words of others.” I would want my adult children to extend this grace to me as I fumble in my relationship and communications with them, so I must do it with them. 3. The exhortation to become “grace detectives”. I have thought often about pointing out positive things to my kids, but the idea of looking for and actively pointing out evidence of God's work in their lives is even more encouraging.